Characteristics: Premium cloth-like spunlace wipes are pre-moistened with a gentle cleansing lotion containing aloe and lanolin. 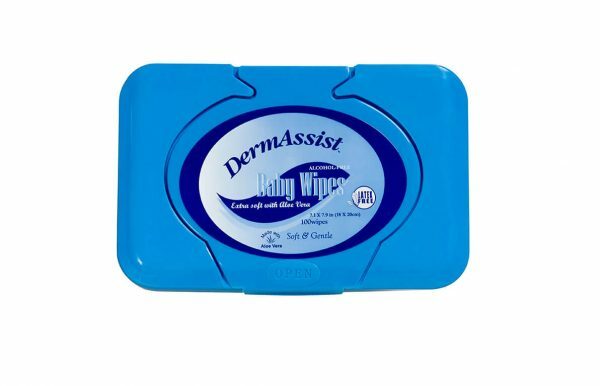 These hypoallergenic wipes have a gentle fragrance and are pH balanced for baby’s sensitive skin. 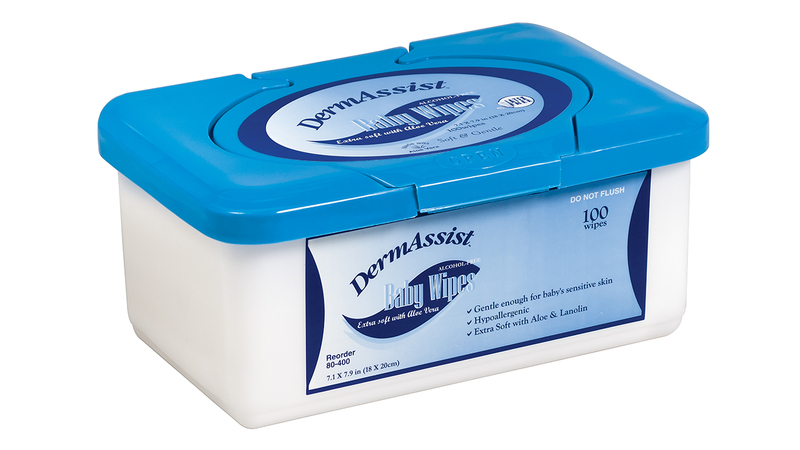 Packed in a tub with a convenient, stay-open lid.